Our skin is our largest organ, and can absorb just about anything we put to its surface. 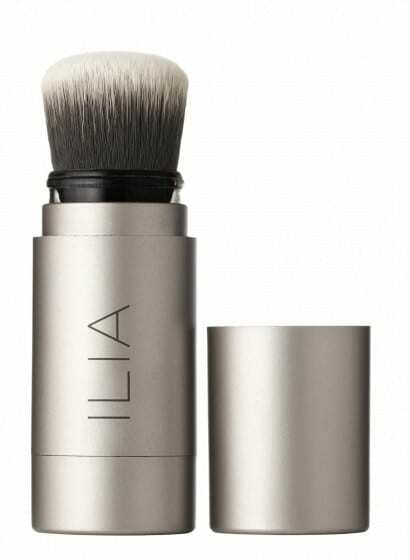 ILIA is formulated with this in mind, and dedicated to creating the purest products possible. The ethical-sustainable approach embodied in each piece is filled with certified organic bio-active botanicals that nourish and rejuvenate the skin. The quality of the product is mirrored in its packaging. All cream lip products are housed in a sleek recycled aluminum case. Each product is filled with up to 85% bioactive organic ingredients. A combination of on trend pigments and super nourishing elements has set ILIA apart from the conventions of organic beauty. 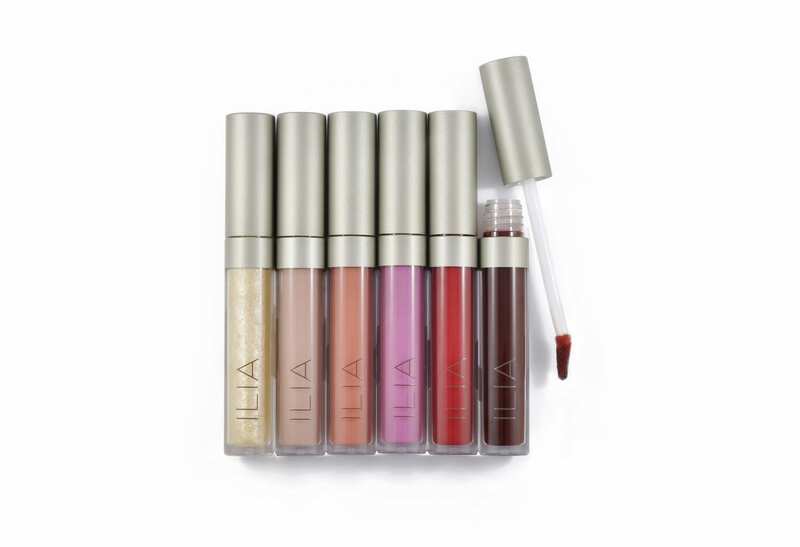 ILIA launched its first collection of 6 Tinted Lip Conditioners in Vancouver, Canada in 2011. The philosophy behind the now LA based brand grew from the curiosity of understanding the ingredients on the back of a lipstick box a few years prior by its founder, Sasha Plavsic. Contrary to many organic cosmetic brands on the market at that time, Sasha referred to her roots in branding and focused on the visual aesthetic of the line. Once the contemporary packaging was in place, it was important that the quality of the product performance stood out as something new and unique in the beauty industry. From here, she sought out several chemists and an organic supplier to create an ethical product and maintain full visibility from start to finish. Sasha was born in Vancouver, and grew up in a rural setting 30 minutes outside of the city. Her younger brother and now business partner, Zachary Ilia, suffered from acute asthma and allergies as a young child. Her mother, sought out homeopathic remedies to help heal her son, which included co-founding an organic food co-op with several families. Through trial and error, Zac was healed primarily through diet, and went on to compete in the 2008 and 2012 Olympic Games. Sasha’s interests fell into design, studying Typography in London and New York. Throughout her twenties, she moved several times, landing in Los Angeles in 2006 for a branding and marketing position in the eyewear industry. Working alongside brands such as Oliver Peoples, Chrome Hearts and Cartier brought an awareness to the world of wholesale and retail. Returning to Vancouver in 2009 after a sabbatical of travel, Sasha re-branded a local aromatherapy company by day, and the beginnings of ILIA at night. After the initial launch ILIA’s product line grew from six to forty pieces in less than two years with a focus on lip care. Select retailers include Colette, Barneys, Harvey Nichols, Amazingy, I.T, Green Glam, Net-A-Porter. 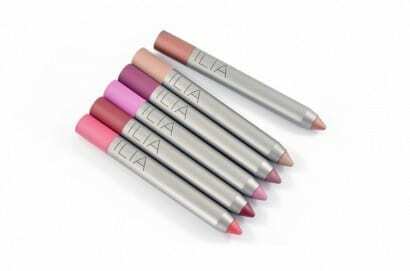 ILIA has quickly placed itself as a niche color cosmetic line available in over 15 countries globally. Note: Not all ILIA Beauty products are 100% natural. In order to achieve the highest performance possible, with fashionable colours, some products contain tiny amounts (always less than 2%) of synthetic (food grade quality) dyes. ILIA’s sheer tinted moisturizer contains a tiny bit of Dimethicone (a silicon).